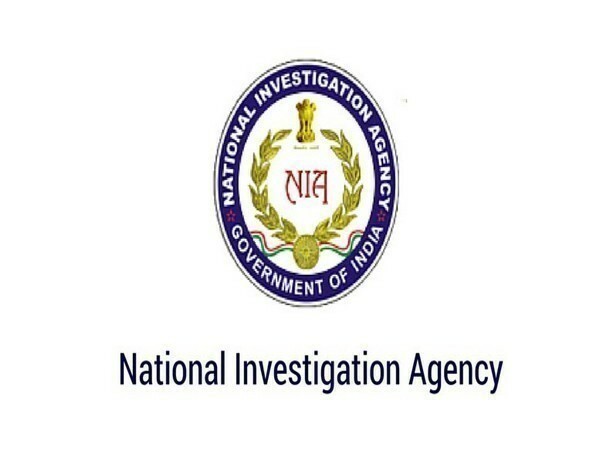 Lucknow (Uttar Pradesh) [India], Mar 11 (ANI): The National Investigation Agency (NIA) on Monday filed a charge-sheet against two Hizbul Mujahideen terrorists for hatching a conspiracy to carry out attacks in different parts of Uttar Pradesh. 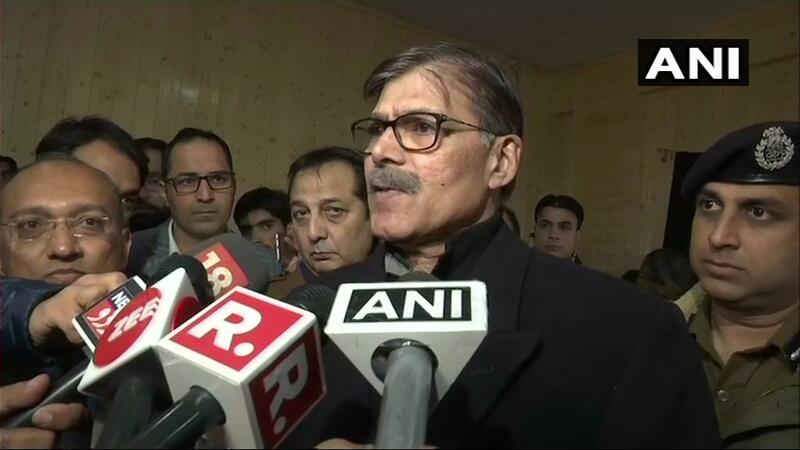 Jammu (Jammu and Kashmir) [India], Mar 7 (ANI): One person was killed and 32 others were injured in a grenade attack at a bus stand here carried out by a Hizbul Mujahideen operative who was arrested hours after the incident. 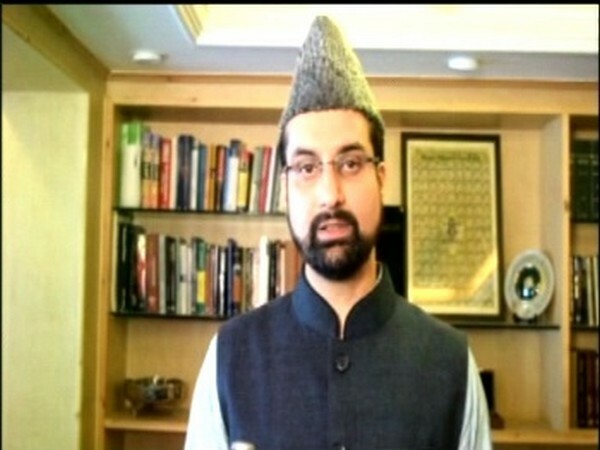 Tral (Jammu and Kashmir) [India], March 5 (ANI): Two Hizb-ul Mujahideen (HM) terrorists were gunned down in an encounter that broke out in Jammu and Kashmir's Tral town on Tuesday morning, police said. Bandipora (Jammu and Kashmir), Jan 14 (ANI): Security forces on Monday apprehended a Hizbul Mujahideen terrorist from Ajas area of Bandipora in north Kashmir. Shopian (Jammu and Kashmir) [India], Jan 13 (ANI): The sleuths of Special Cell of Delhi Police arrested two Hizb-ul Mujahideen militants, including a minor, in a joint operation with the Jammu and Kashmir police here on Sunday. Awantipora (Jammu & Kashmir) [India] Jan 3 (ANI): At least three militants were gunned down in a joint operation launched by Police and security forces here in Awantipora's Tral on Thursday morning. Pulwama (Jammu and Kashmir) [India], Dec 15 (ANI): Three terrorists were killed in an encounter that broke out on Saturday in Pulwama's Monghama area of Sirnoo village. Seven civilians and one security personnel too lost their lives in the gun battle. 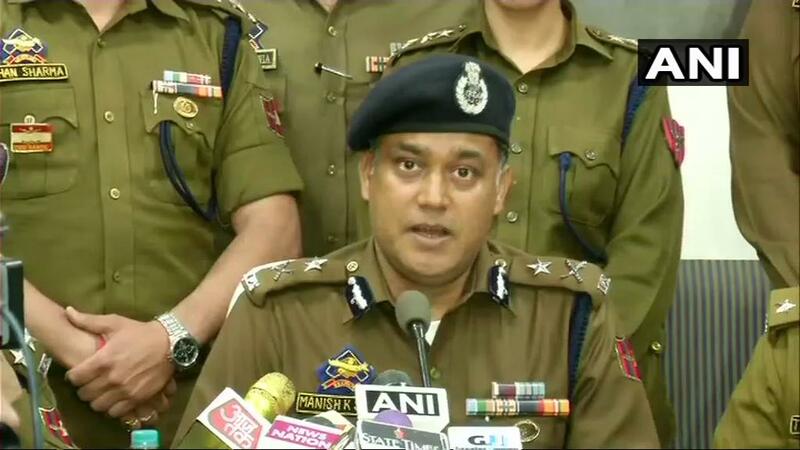 Kishtwar (Jammu and Kashmir) [India], Dec 09 (ANI): A wanted Hizbul Mujahideen (HM) terrorist, Reyaz Ahmed was arrested on Sunday, a statement issued by the Jammu and Kashmir Police said. Pulwama (Jammu and Kashmir) [India], Nov 15 (ANI): The Security forces on Thursday arrested a Hizbul Mujahideen terrorist from Pulwama district of Jammu and Kashmir.